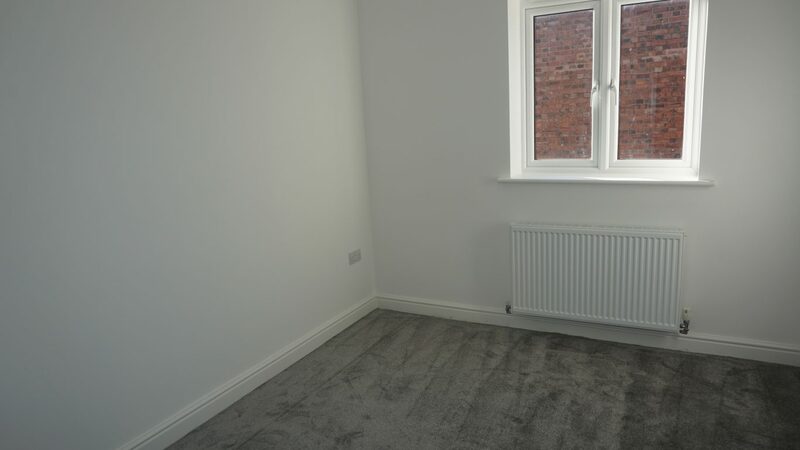 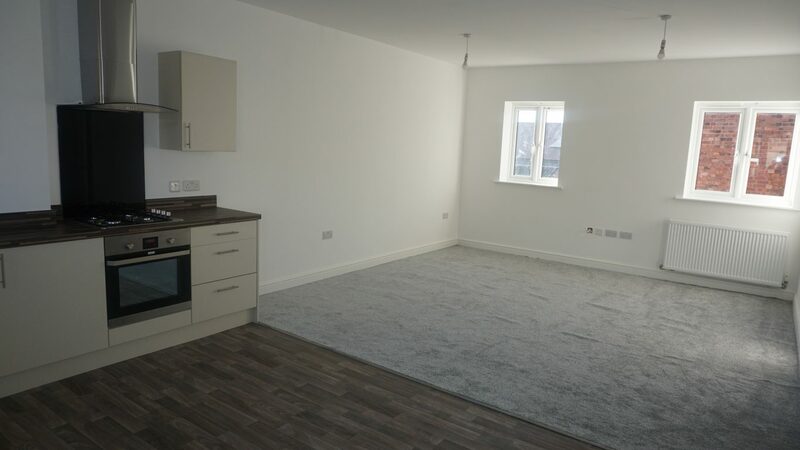 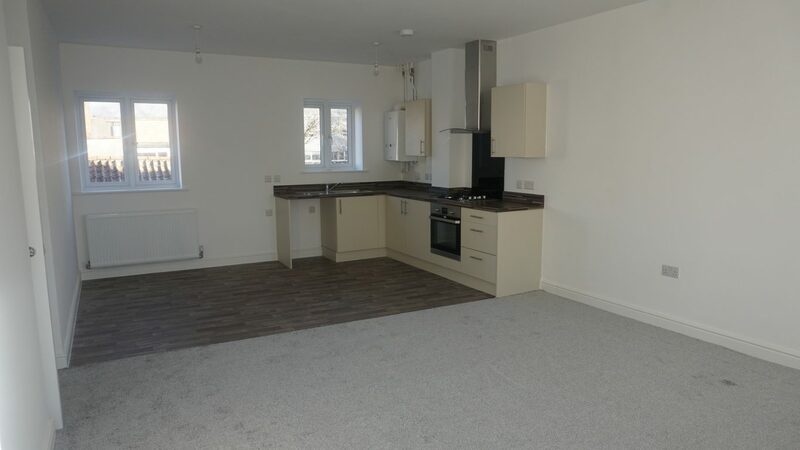 NEW BUILD APARTMENT LOCATED IN TOWN CENTRE WITH GAS HEATING. 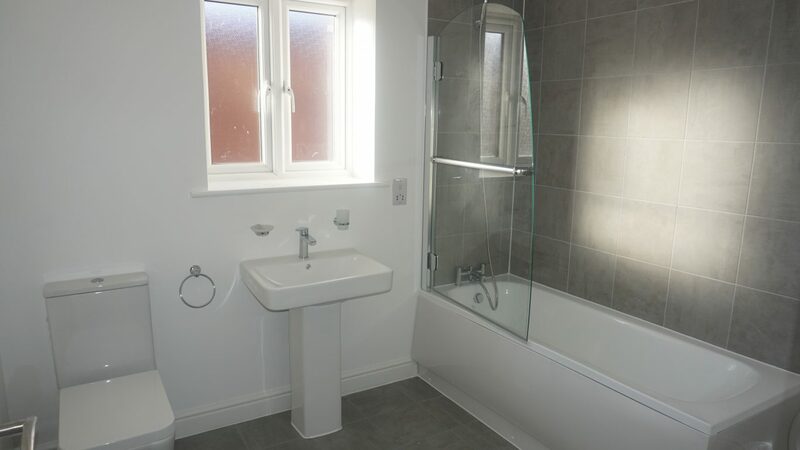 The property comprises of an entrance hallway, open plan lounge and kitchen, two bedroom and a bathroom. 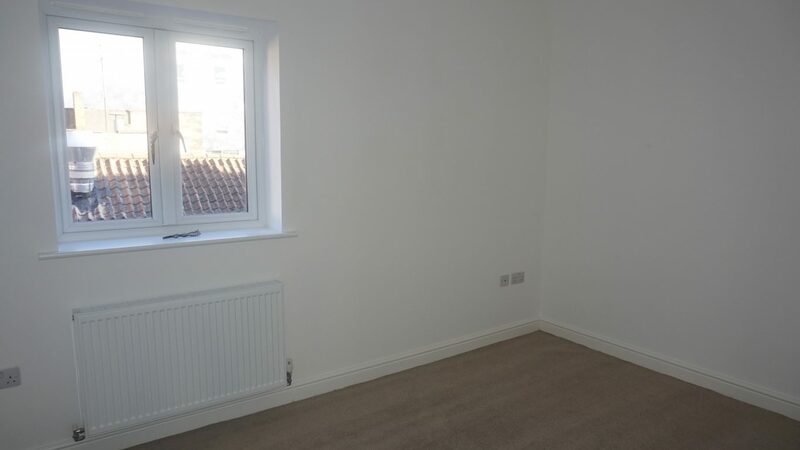 Benefitting from being close to local amenities with access to Spalding train station with links to Peterborough and Lincoln.